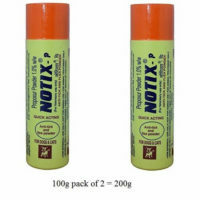 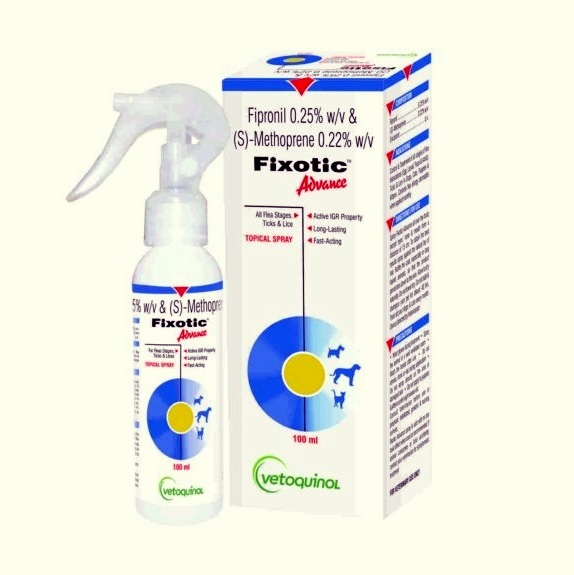 Vetoquinol fixotic advance is an aerosol fipronil spray for fleas and ticks in dogs, cats and other animals. 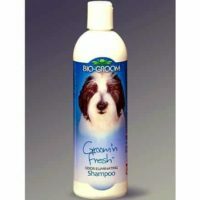 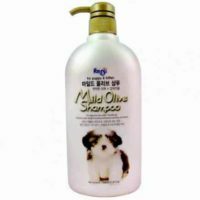 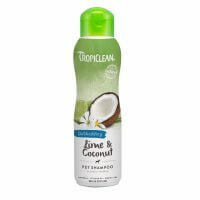 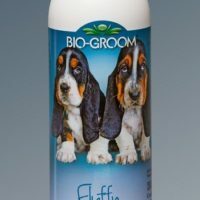 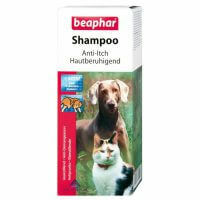 It acts effectively on all kind of fleas, ticks, lice and mites. 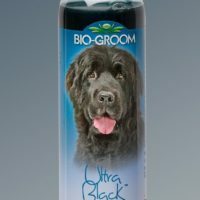 Topical spray. 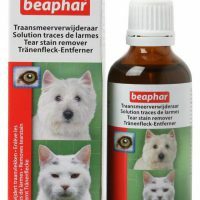 External veterinary use only. 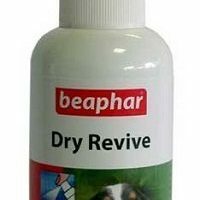 Keep away from eyes and mouth. 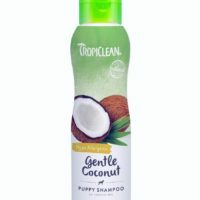 Contains fipronil 0.25% w/v & s-methoprene 0.22% w/v.